Interested in working together! Want to know more about our services? 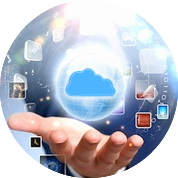 Get in touch with US to know how cloud computing can transform you way of doing business. Our cloud computing experts can help you unlock capital from your existing IT expenditure and make your organization more competitive. 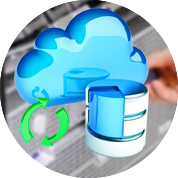 As a cloud hosting company we offer business continuity solutions like Content Delivery Network (CDN), Push button DR, Disaster Recovery as a Service (DRaaS), Managed Backup and Recovery services to meet your requirements. As a cloud hosting company we offer cost-effective public cloud services powered by Openstack, Linux KVM, VMWare and Xen enterprise-ready virtualization. 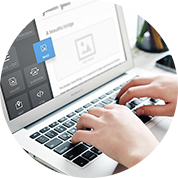 Ideal for enterprise and independent software vendors for their business critical services and applications. 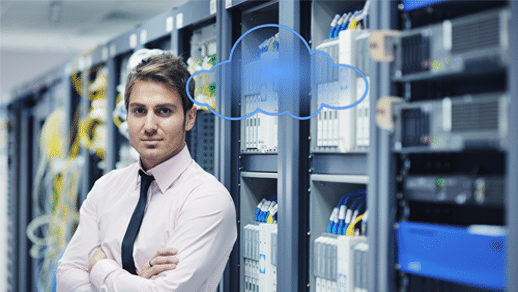 As a cloud hosting company we offer Managed Hosting Services to offer our customer by utilizing state of the art monitoring systems to prevent service disruption and ensure that business continuity is maintained. 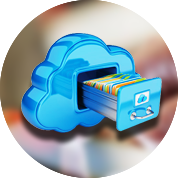 As a cloud hosting company we offer disk-to-disk-to-offsite backup solution with real-time data protection services for mission critical data in your application and database servers both locally for instant recovery and offsite for disaster recovery. 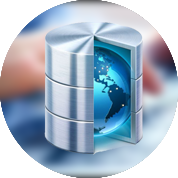 CloudZme Managed Database Services that help you manage mission critical databases effectively, ensuring the optimal performance and adhering to the world-class service levels required by your business. As a cloud hosting company offers Managed Exchange offering is everything you need to manage your organisations email hosting, ensure availability and improve performance, security of your Exchange environment. CloudZme manage and maintain data dynamically to keep up with the business requirements without worrying about performance degradation. Simple to useCloud or DevOps Engineers help you every step of the way, and powerful APIs and a user-friendly control panel provide the control you need. Reliable and securedHigh-performance, state-of-the-art data centers are protected with keycard protocols, biometric scanning protocols, and around-the-clock surveillance. 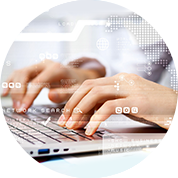 FlexibilityWe give you power to customize your servers from core count to RAM and storage your application requires. 24/7 SupportWe make it easy to get online, but if you do need help or just wanna talk to someone, our online experts are available 24/7/365.